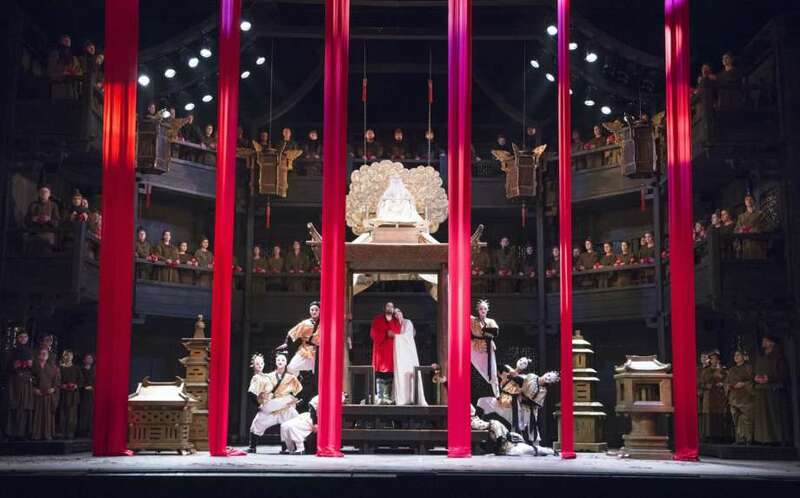 Go beyond the famous aria ‘Nessun dorma’ in The Royal Opera’s famously spectacular production of Puccini’s final masterpiece, which will transport you to legendary China in all its pageantry and savagery, with disguised identities, puzzles and ritual executions. Princess Turandot subjects her suitors to cryptic riddles only to execute them when they fail to answer correctly. Will our hero Calaf solve the riddles and win the Princess? Come and find out at our BP Summer Big Screen. Don't miss out on this fantastic screening as part of the London Bridge City Summer Festival. If you are attending a BP Big Screen, please arrive as early as possible. Your patience is greatly appreciated, and here’s to three great BP Big Screens.